U&D Square's Managed Services are based on International standards and consist of Monitoring services, Help Desk services, Server management, Data center management, Storage management, email management, Network management, Asset management, Desk-side support, IT security services, Vendor management and Application management etc. 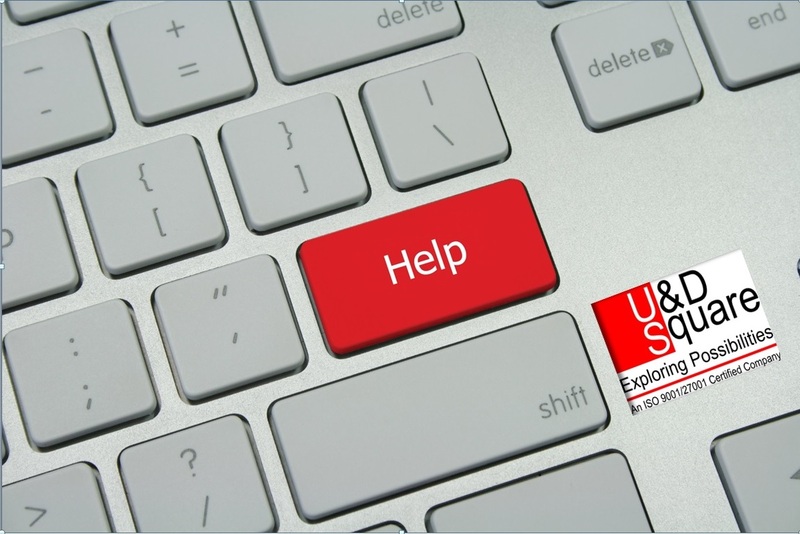 U&D Square provides technology solutions designed to meet your specific business objectives. We are currently managing servers, routers, switches, firewalls, desktops, laptops, etc. for the customers worldwide . U&D Square is one among the few managed services providers having both ISO 9001 and ISO 27001 certifications and also implementing ITIL v3. In the last 15 years, U&D Square has developed mature processes, state-of-the-art infrastructure, highly skilled technical resources and reliable delivery processes that make us one of the preferred vendors in the managed service space. U&D Square delivers the services in USA , Canada and Australia as MSP Square and have offices in these locations for customer engagement and sales .